Your wedding is exceptional time of your lives and deserves a wedding cake that perfectly expresses the two of you. We only take a select number of cakes per year because we put so much planning, work, and heart into each and every wedding cake. We make sure that your cake not only looks sensational but delights you and your guests. 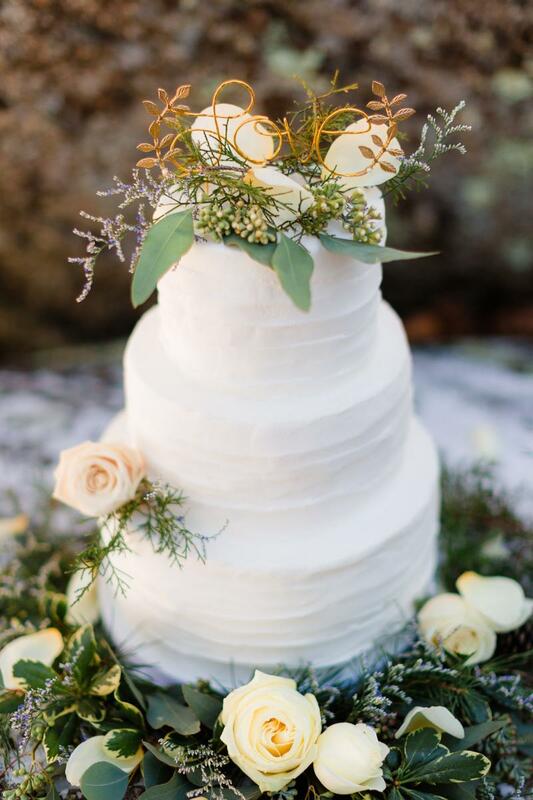 Cindy's Cakery is not a storefront, but a licensed, insured, and inspected home-based studio bakery in the beautiful city of ﻿Gloucester, Virginia. $20 for a tasting and design consultation and required when scheduling your appointment. Samples are Chef 's Choice of cakes and fillings along with my signature buttercream. A consultation does not guarantee your date--this requires a paid retainer and signed contract. Call or email today to schedule your personal tasting consultation! A 50% non-refundable retainer and a signed contract is required to book your date. Pricing and availability cannot be guaranteed without a paid retainer and contract. Are based on industry standard 1 x 2 x 4 inch pieces. Many in the industry suggest about 75% of the number of guests invited, adjusting up if mostly close family and in-town friends but adjusting a bit lower if a large number are out of town guests. This decision is entirely up to you. We can always make changes up until the time when your final balance is due. At that time your rsvp's should all be in and you should have a good idea of your number of expected guests. We understand that not everyone may eat cake however, we feel it would be worse to tell a guest you had run out rather than to have a bit of leftovers. As a thank you to all our couples, we offer a complimentary First Anniversary cake that you may eat instead of frozen, year-old cake. Please contact us 2 wks before your desired pick up date as delivery and shipping are not available. We are happy to place fresh or silk flowers, greenery, ribbon and topper that you provide and must be present upon our scheduled arrival. Please work with your florist to make sure any fresh flowers to be used on the cake are free of pesticides and toxic sprays. Fresh stems and bare wires should never, ever be inserted directly into the cake for food safety issues. Some flowers are very toxic (callas & hydrangeas) and should never be placed directly on your cake. Click here to view a list. We are also happy to create gumpaste flowers that you may save as a keepsake from your wedding. Please have a level, sturdy table set up before the scheduled delivery time stated on the contract. Remember, cakes are heavy! 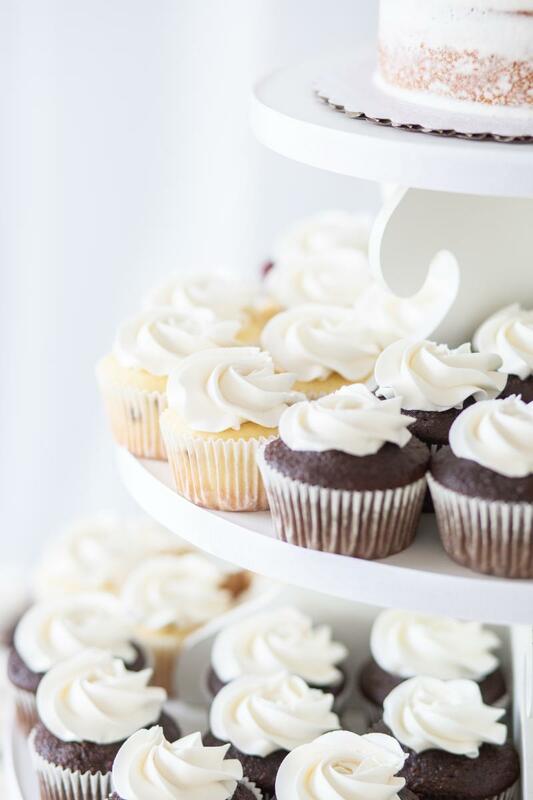 Cakes do not fair well in direct sunlight, in front of windows, near air ducts, audio speakers, doors, windows, a lit fireplace or under trees where debris may fall on the cake. Tablecloths look so much better if pressed for your once-of-a-lifetime pictures. Items such as cake plateaus, stands, floral arrangements, table runners, gems, twinkle lights or votives also make for a beautiful presentation. We are not available to cut and serve your cake, however, you may click here for a serving guide. Here is an excellent link to demonstrate an easy way to cut your cake. We recommend at least one slice per guest, nobody likes to be left out! The best advice we have heard from many wedding professionals and has proved true time and time again: cut the cake earlier than later. You want all of your guests to be able to enjoy their expected piece of cake for dessert. If you wait until too late then many of your older guests and guests with children will have gone home, which is one of the main reason for leftover cake.